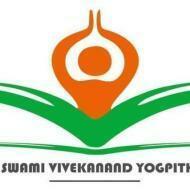 Swami Vivekanand Yog Pith provides yoga classes to all. Swami Vivekanand Yog Pith conducts classes in Meditation and Yoga. It is located in Rohini, Delhi. It takes Regular Classes- at the Institute.